Rural Funding Services is an established organisation set up exclusively to deal with ECO funding in Rural areas. There is lots of Government money around to help you make your home greener and more efficient and RFS can help you unlock that money. Farms and Rural buildings can generally have Electric Storage Heaters, Electric Boiler, Solid Fuel or LPG systems. The main focus with the ECO 3 funding is to fit insulation measures to properties to make homes more efficient and in time help people save money on their bills. RFS has people who are experts in these areas and can integrate modern insulation techniques which will save you significant amounts of money. The Energy Company Obligation (ECO) is a government energy efficiency scheme in Great Britain to help reduce carbon emissions and tackle fuel poverty. The scheme began on the 1st October 2018, you actually qualify under the Home Heating Cost Reduction Obligation (HHCRO). Under HHCRO, obligated suppliers must provide measures which improve the ability of households to heat their homes. This includes actions that result in heating savings, such as; insulation measures. 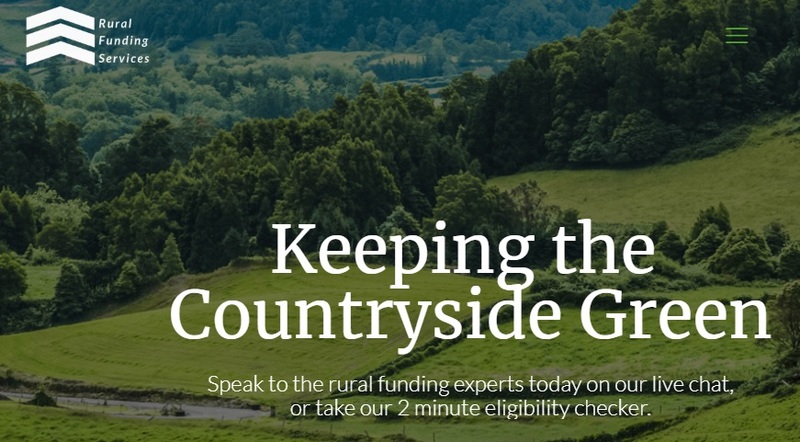 For more information and to see if you qualify for funding, go to the RFS website, call 01642 909660 or email info@ruralfundingservices.co.uk. This entry was posted in Energy Levels and tagged Eco Grants, Energy Saving, Rural Funding Services.